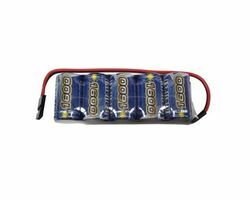 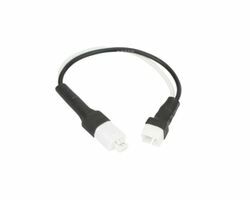 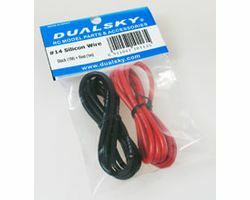 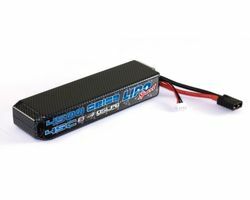 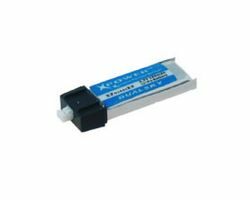 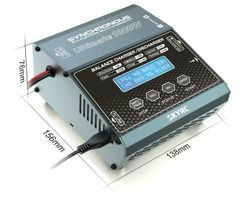 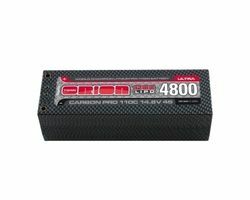 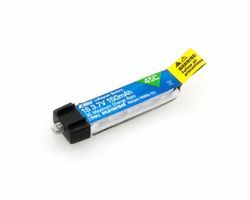 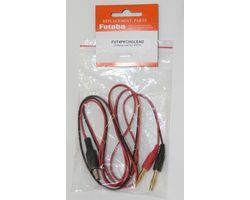 We stock a large range of Hobby power systems, batteries & supporting electronics. 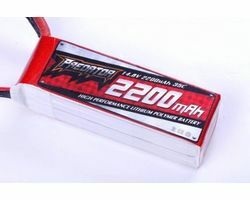 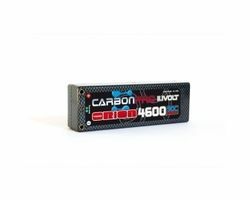 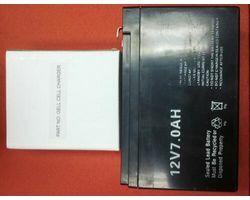 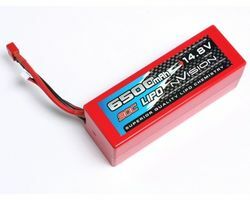 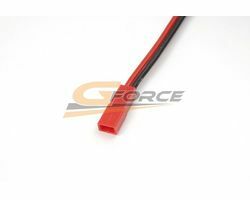 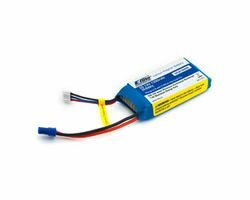 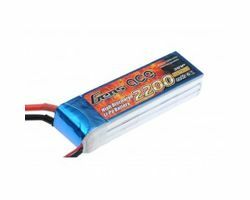 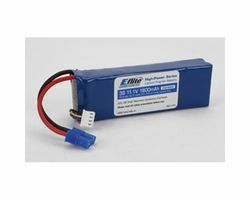 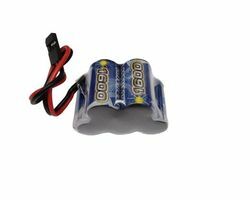 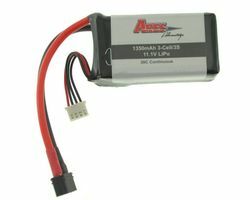 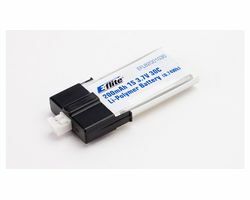 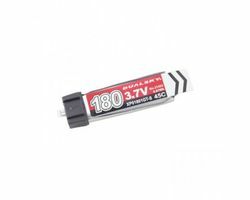 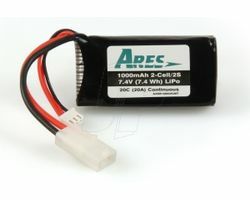 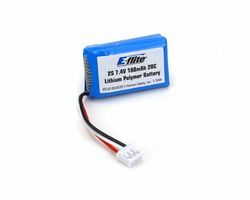 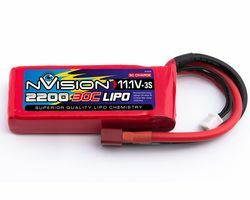 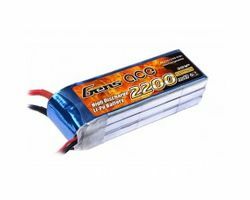 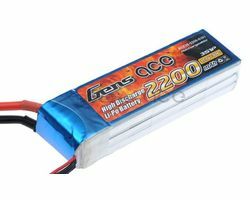 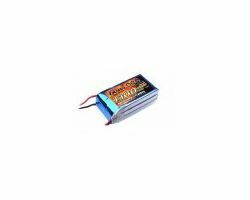 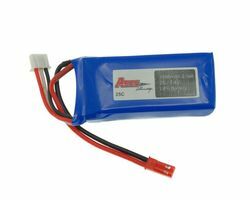 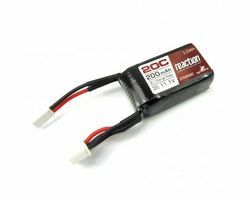 The advent of Lithium Polymer batteries has seen a huge move to electric power for all aspect of the R/C hobby. 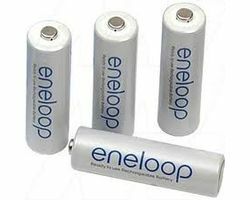 We have always been a leader in this area & continue to be. 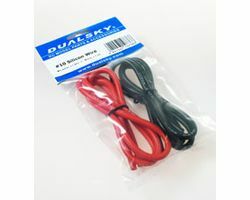 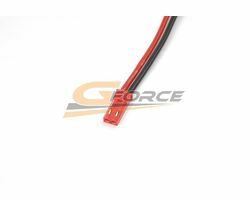 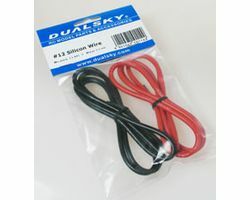 We stock Brands such as: Hacker, Gens Ace, Dualsky, Castle Creations, Hobbywing & G.T Power - just to name a few! 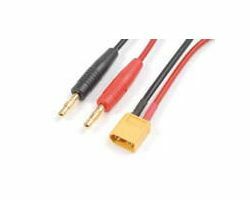 We can assist you in regard to any of these products - please ask us for assistance!